After the best summer weather in recent times we have all become very aware of the drop in temperatures and we have been reaching for winter coats, hats and gloves. Although late, winter is certainly coming and with it comes the inevitable snow, ice and disruption. As we saw the first frosty mornings and even a snow flurry or two from our headquarters we thought we should take a moment to look at the potential effects of the winter weather and what you could do to prevent it affecting your car. Snow and Ice that is left on the exterior of a vehicle for a long period of time can damage paintwork. Severely reduced temperatures can also impact operating liquids, oils, fuels and hydraulic systems. With regular vehicle servicing most modern cars will look after you, will be fully functional and most importantly will be safe, but for vehicles that are stationary throughout the winter months this period can be a big problem. The removal of snow an ice can also cause problems. Using inappropriate tools to remove snow or scrape ice can damage trim, wipers and paint finish. O(nly use products that are specifically designed to remove snow and ice. There are many products on the market that have foam heads that are specifically designed to push snow off your vehicle without scratching or scuffing the finish. If all else fails an old credit card can act as an 'emergency' scraper but don't even consider any sort of metal implement! Many people use hot water to attempt to melt ice from the surface of the car. While this may appear to work, there are two pottential side effects as the sudden change of temperature could cause glass to crack or shatter. Additionally, if the ambient temperature is still below freezing, the water falling on the ground will re-freeze, leaving an ice rink in your parking space or driveway. De-icer is a faster solution for easy removal of ice 7 frost from glasswork. This shoyuld be used sparingly as prolonged can damage paintwork, stain trims and tarnish chromework. Starting your car and allowing it to warm up before you drive is the most effective way to slowly melt ice off without running the risk of damaging your cars perfect finish. While effective, it is takes time in your busy life and your car could be stolen by an opportunistic thief if left unattended. 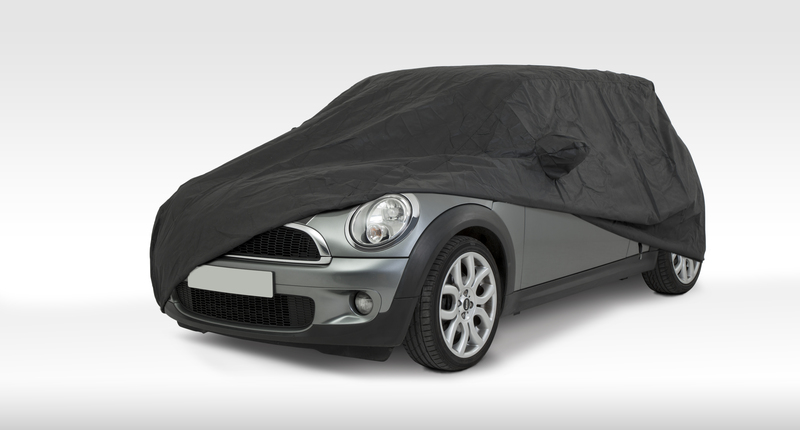 Covering your car through bad weather is the best way to counter all the common winter problems. A good cover will keep the snow and ice from settling directly on your car preserving your paint and allowing quick removal. Without snow left directly on the car, you will experience less cold temperature problems like doors frozen shut andyou will also decrease the risk of impacting the vehicles fluid systems. 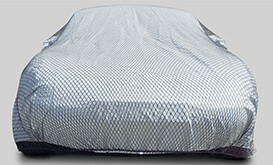 Our Monsoon car covers are specifically made for long term winter storage. These are heavy duty waterproof & vented outdoor covers for cars that are not used through the winter or only used occasionally. A heavy PVC outer and soft inner lining make these an ideal choice where absolute waterproofing is essential. 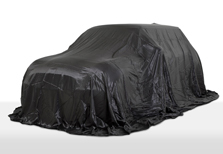 Monsoon covers are completely impermeable and encourages any dew or frost to form on the outside of the cover (unlike breathable fabrics) ensuring that the car remains totally dry. 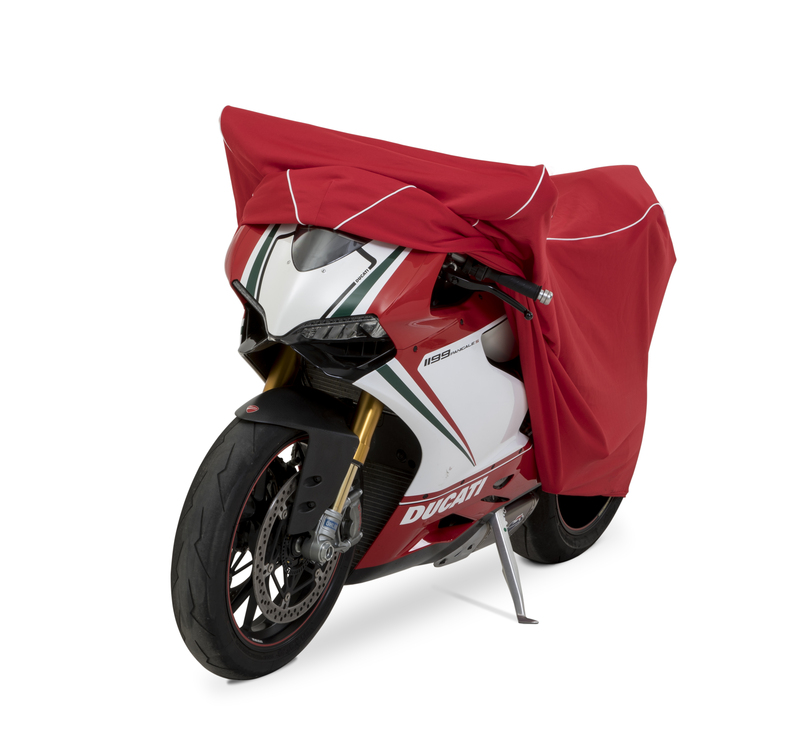 All our covers utilise modern high-tech materials and manufacturing techniques that ensure maximum protection. 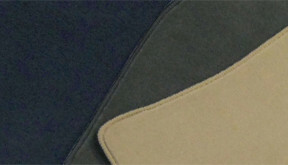 If you have further questions please contact us, call +44 (01903) 764689 or shop online at www.cover-zone.com.